At the Barrett Jackson Auction on Sat. 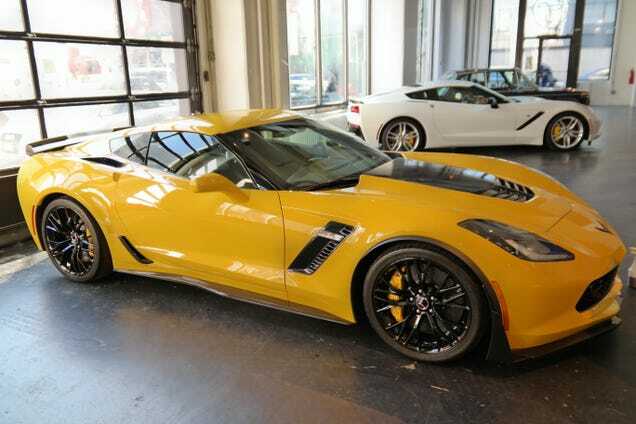 (4/13/2014) the bright yellow 2015 Corvette ZO6 made some history on the auction block. VIN #0001 put up for a charity to benefit Cancer Research was bought by very-well know race team owner Jimmy Hendrick. Hendrick had good reason for purchasing the ZO6, his life was threatened by Cancer and was saved due to the process of Cancer Research Treatment. This Corvette adds to his already impressive collection of Chevy sports cars. The day before at the Barret Jackson Auction, Hendricks auctioned off his 2014 Camaro Z/28 for a nice round price of $500,000., that money also made its way to charity. 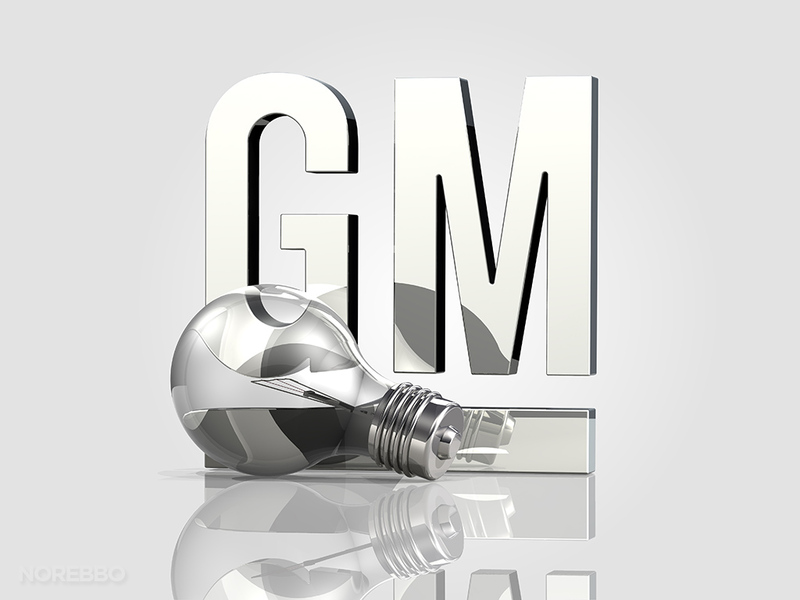 In the last two years, Chevrolet vehicles have brought in a huge amount of money for charities at the auctions. Cars like the COPO Camaro, COPO convertible and the first 2014 Z/28 have been able to pull in huge sums of money for good causes. GOOD CARS for GOOD REASONS.